Let us cast our minds back to 2014 when the opening of the exhibition entitled "Crimea. 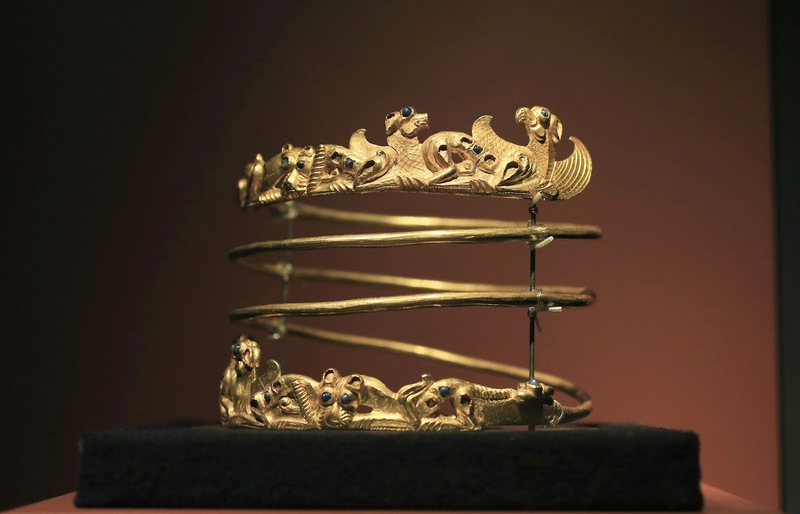 Gold and secrets of the Black Sea" was held in the Allard Pierson Museum, Amsterdam on 7 February. 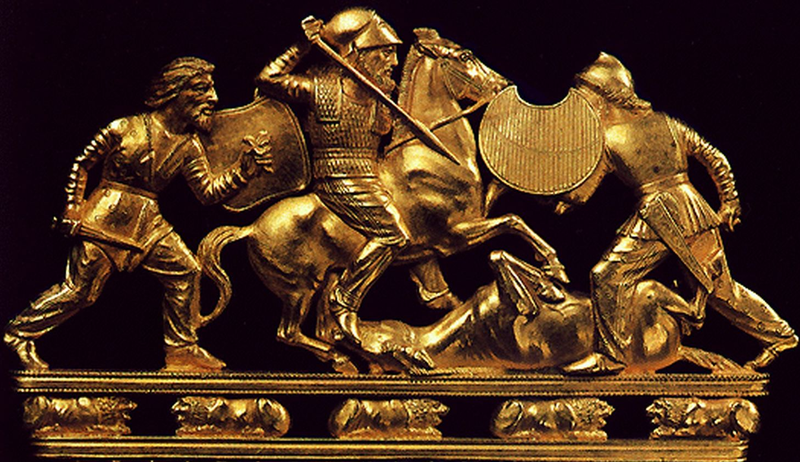 The collection was composed of more than 2,000 exhibits, out of which more than 1,000 were related to the Scythian gold. When the exposition closed, the objects were supposed to be returned to the Crimean museum where they were exposed in the first place. However, the division of this region of the country was a challenge – both Ukraine and Crimea region wanted the objects back. The government of Kiev insisted on returning the exhibits to Ukraine, as it belongs to the country, and the Crimean museum argued that this cultural heritage belongs to Crimea. The Netherlands decided not to choose sides and wait until the official institutions decide. The first trial took place on January 21, 2015 and on 8 April, the District Court of Amsterdam delivered the verdict about the denial of the Netherlands participation in the situation's resulation, as stated by RIA Novosti (Russian Information Agency) the country will be restricted to held the exhibits until it is taken the decision to send them. Not just the cultural value of these objects interests these countries, also its importance as a safe haven asset during times of economic unstability. That's why countries tend to increase their gold reserves, increasing thus the general demand for gold. For instance, a billionaire from India, Rajesh Mehta who specializes on making jewellery, announced his intention to invest into Australian gold deposits. The Australian newspaper Financial Review states that the fact that the billionaire intends to invest a sum of 700 millions of dollars to develop his business in Australia, could help Australia's difficult times. However, the billionaire Rajesh Mehta is not the only one who is capable to invest into gold. Thousands of people all around the world have already been buying gold which allows them not only to preserve their capital, but also multiply it. These people are the clients of the online store Emgoldex and they have been running their own gold business for already 5 years. They buy investment gold bars in the online store Emgoldex and ensure themselves stable and profitable financial future. Share the most recent news about gold and the best opportunity to buy this precious metal with everybody!